A new Venom for a new era! Flash Thompson is Spider-Man's biggest fan. That hero worship inspired him to enlist in the Army, where he became a decorated veteran and war hero. And though he lost his legs, Flash never lost his dignity - or his desire to serve. Now, the government has offered him a chance to be a hero once again - to don the alien symbiote that grants its wearer powers similar to those of Spider-Man, but also puts them at risk of permanently bonding with the parasitic creature. 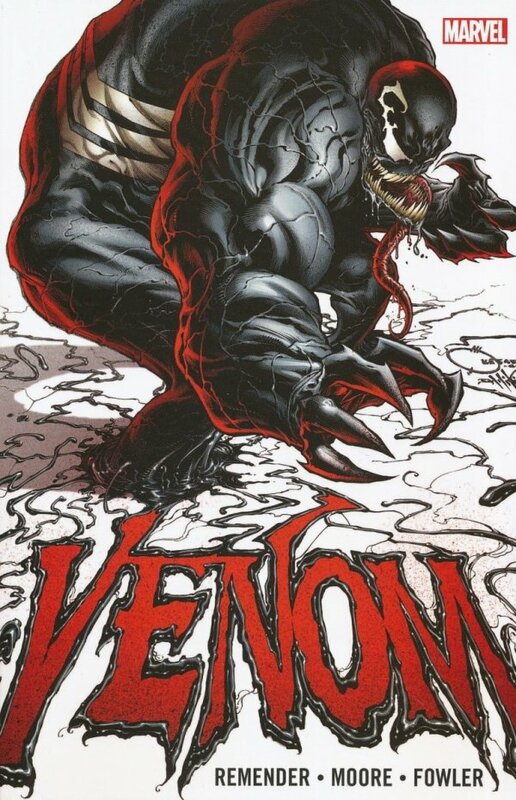 Flash Thompson is Venom, the government's most lethal special operative - sent into the hottest of hot zones against the worst enemies of the state. He's fought tough foes before, but the toughest opponent he faces may just be himself. Collecting VENOM (2011) #1-5.